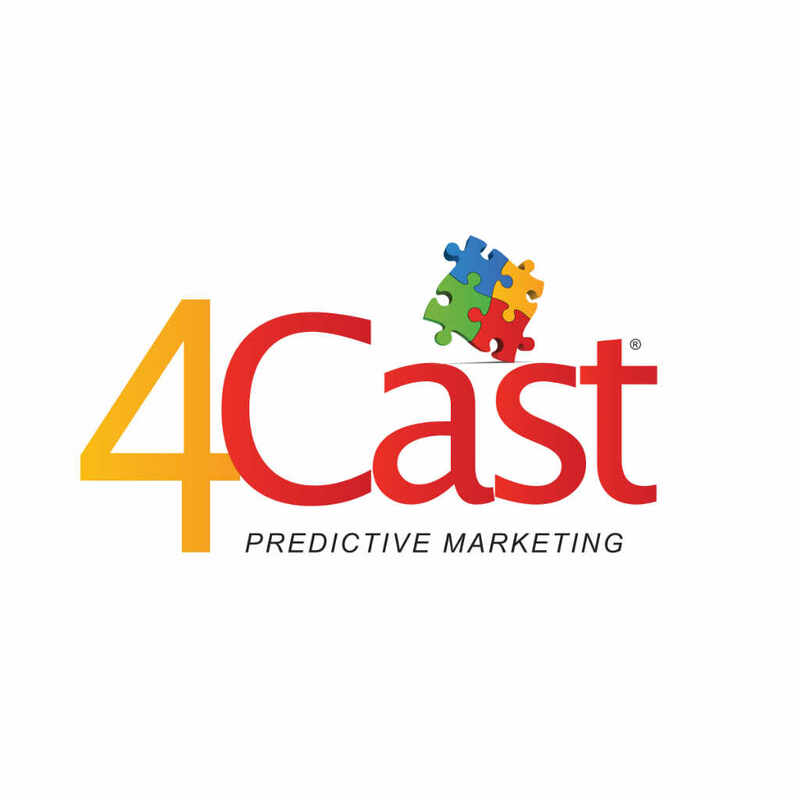 4Cast Hosted CRM — C&A Associates, Inc.
4Cast is a hosted CRM product that automates intelligent customer interactions, predicts future behavior and conducts targeted messaging campaigns. 4Cast tracks customers’ activities and anticipates their needs in real-time. Using an advanced real-time decisioning engine, 4Cast researches hundreds of data points and accesses dozens of business policies to provide an exceptional customer self-service experience – all while aggressively conducting ongoing marketing and retention campaigns that are unique for each customer. From recognizing a customer by name to performing complex account analysis and probability modeling, 4Cast autonomously works to upsell, communicate and retain.